This month Lebogang Khitleli, from the Matatiele District in the Eastern Cape was interviewed by Ian Househam. 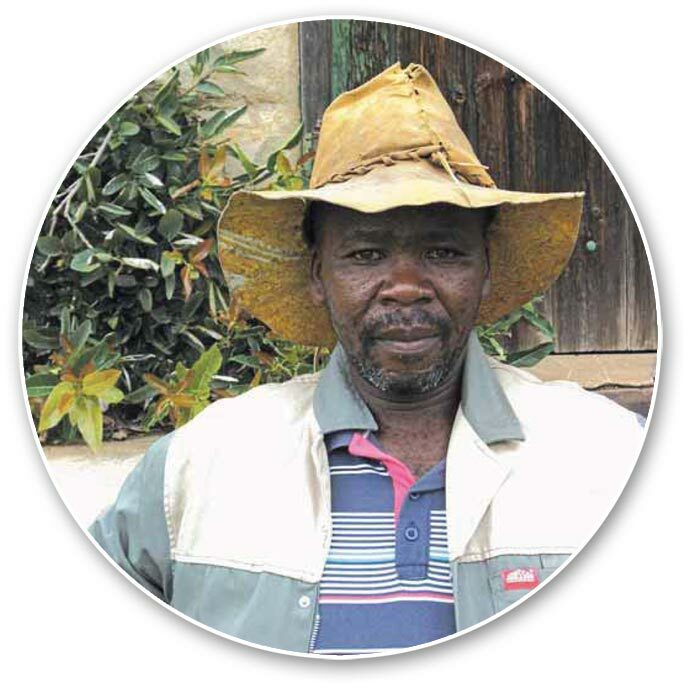 This fast learner believes hard work and training is what is needed to achieve goals and be a success – one of Lebogang's goals is to own a big farm in the near future. I farm on Eriths in the Matatiele District of the Eastern Cape. The total area of my farm is 400 hectares of which 250 hectares is for grazing and the rest is arable land. Working with Grain SA inspires me. I am a fast learner and put effort into whatever I do. When I started farming my yield was about 3 t/ha which was very low but since I started working with Grain SA I improved my yield and at the moment I yield about 4 t/ha to 6,5 t/ha. Hard work and training contributed to my progress and success. I have completed the following courses: Workshop Skills, Introduction to Soybean Production, Farming for Profits and Mechanisation Management. I would like to own a big farm of more than 1 000 hectares in the next five years. My advice to young farmers will be to work hard so that you could get rewards and achieve your goals. Grain SA Farmer Development Programme, Kokstad. For more information, send an email to ian@grainsa.co.za.